Such a cute card! 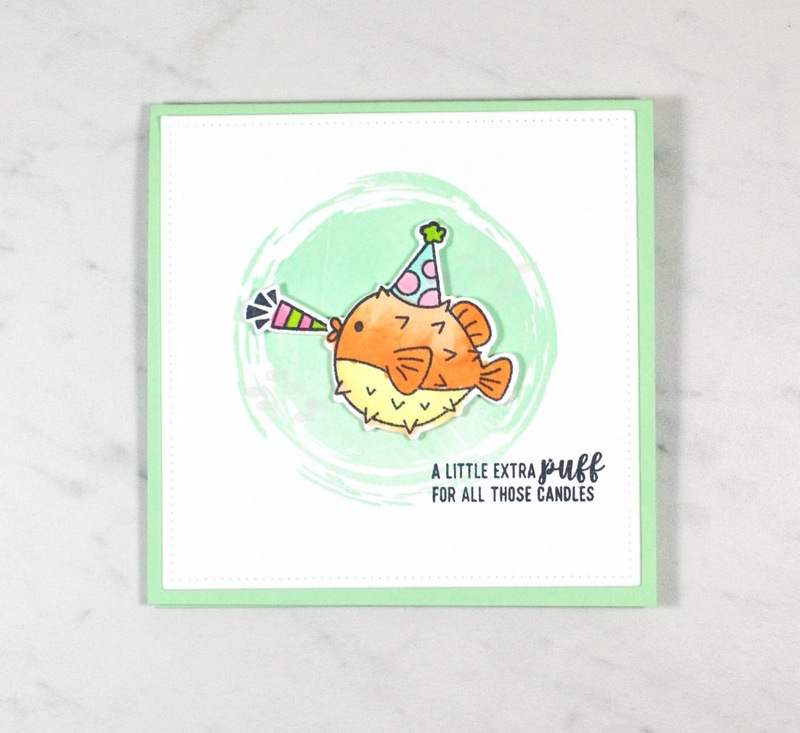 I love the little puffer and how quickly you were able to create the background with the circle stamp. Thanks for sharing!